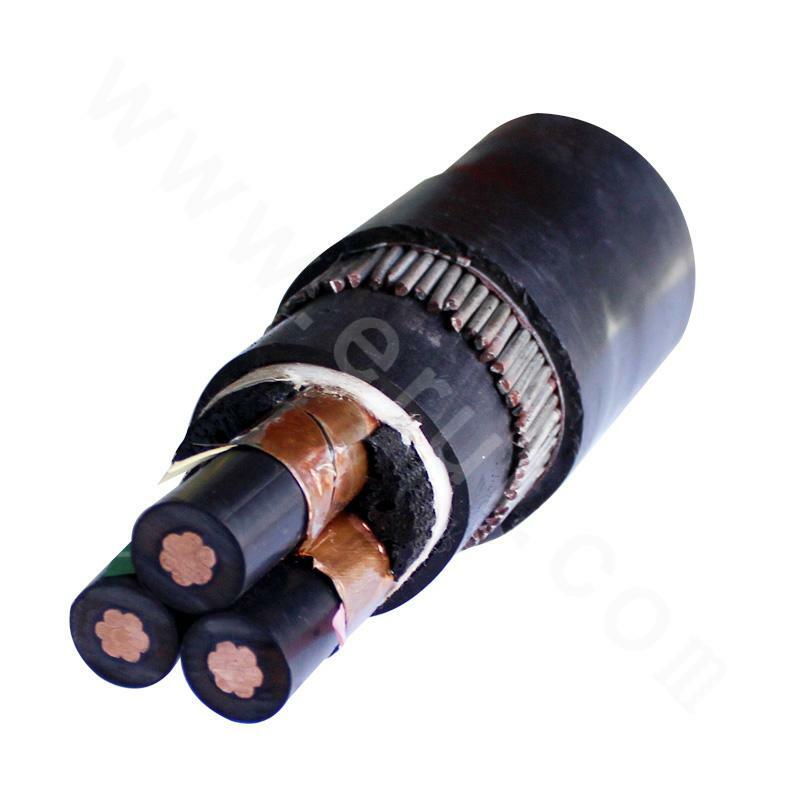 1-10KV aerial insulated cables are suitable for power distribution grid system with rated AC voltage of 1-10KV. 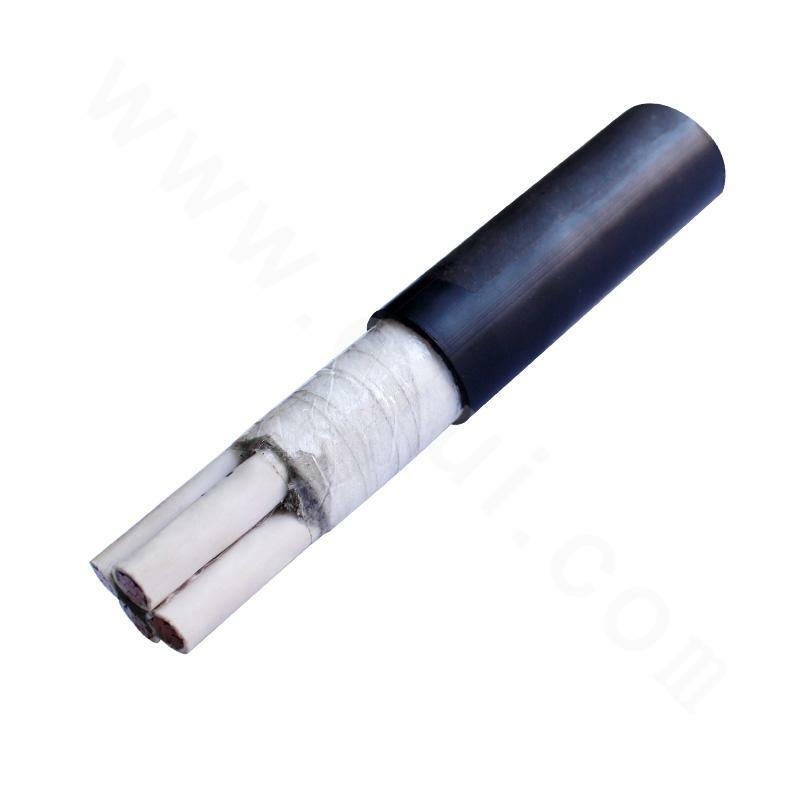 For aerial fixed laying, it shall be taken into consideration to keep a certain distance between cable and tree， it is permitted to have frequent contacts between cable and tree when cable is in operation. 4. 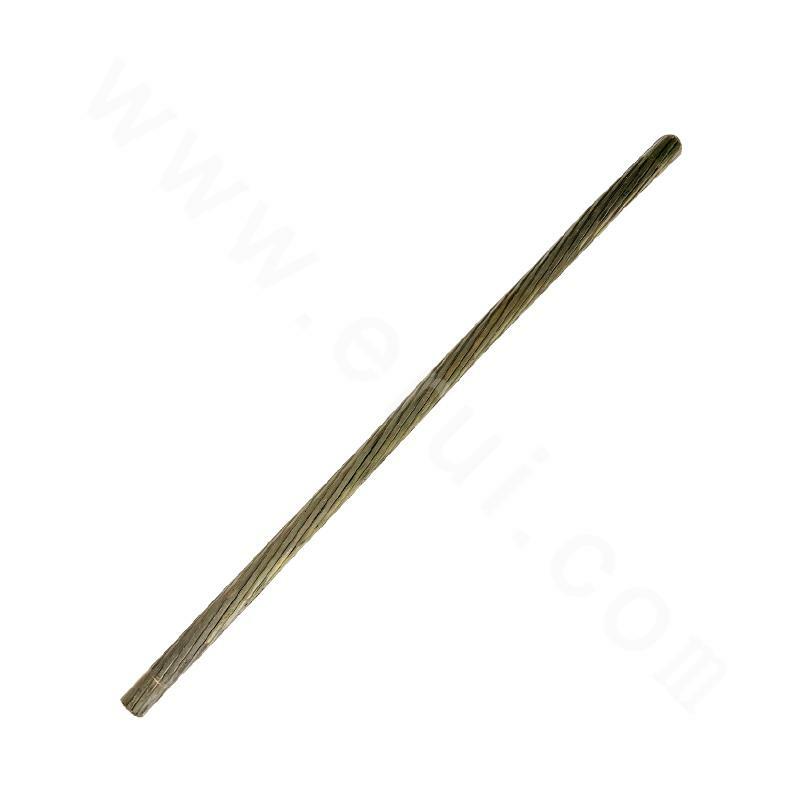 The laying temperature for cables shall be no less than -20℃, otherwise, preheat the cables.